Before you can collaborate and create cool stuff with your teammate, you need a place to do that! 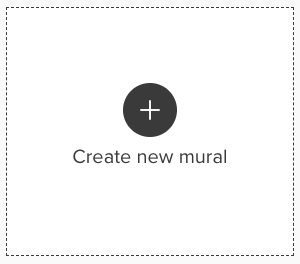 Easily create a mural so you can hit the ground running. 2. Choose to start from a pre-made activity template, or just start from a blank mural. Now you are ready to invite people to your mural. Just use the SHARE option in the upper right.